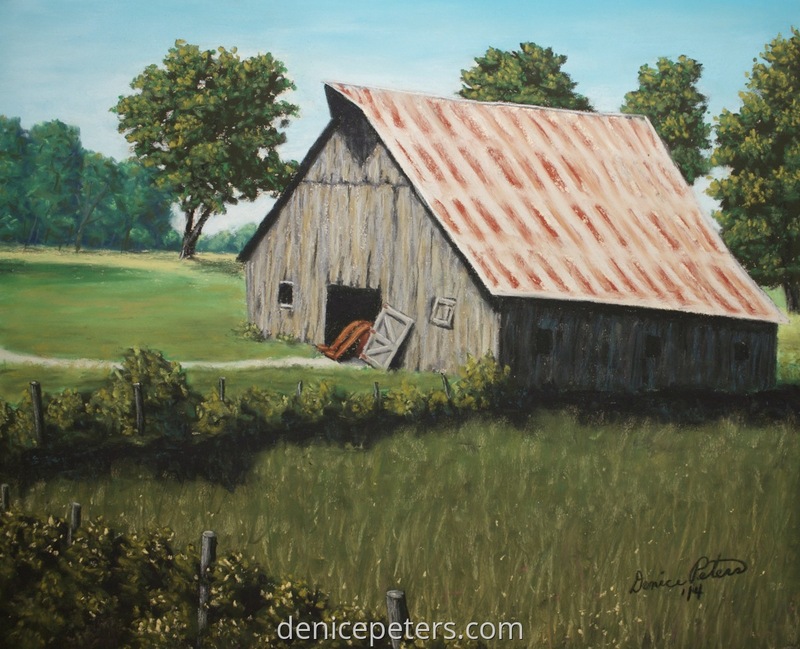 Day 7's painting is an old abandoned barn near Corning, IA. It just gives the appearance of the machinery and the barn are still waiting. 8" x 9.75"11" x 13.5"